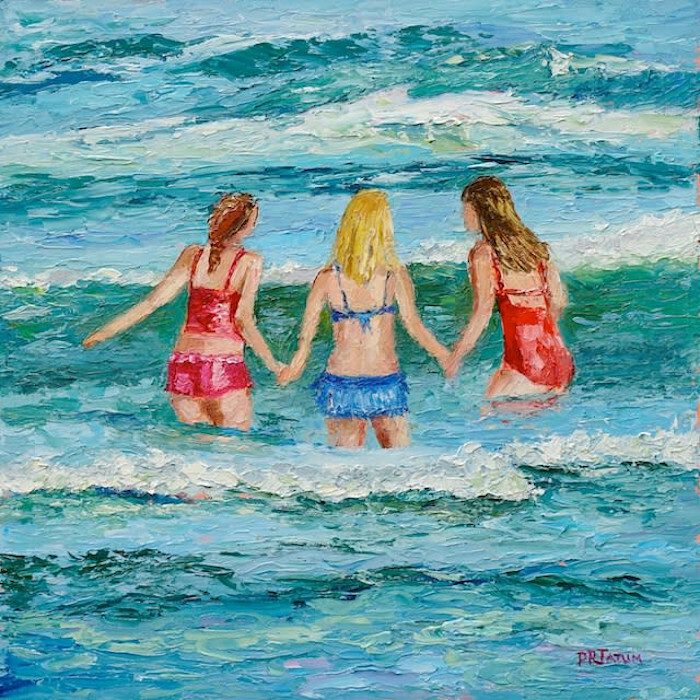 Original palette knife painting in oil, inspired by cute girls I photographed frolicking in the water at the beach. Original palette knife painting in oil, inspired by cute girls I photographed frolicking in the water at the beach. 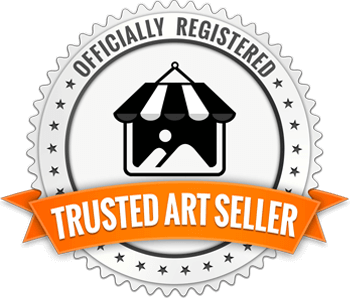 This painting has lots of texture which adds a lot of depth, three dimensionality and it also makes the colors pop.